Have you ever heard the term “artisanal wine”? Do you know what it means? 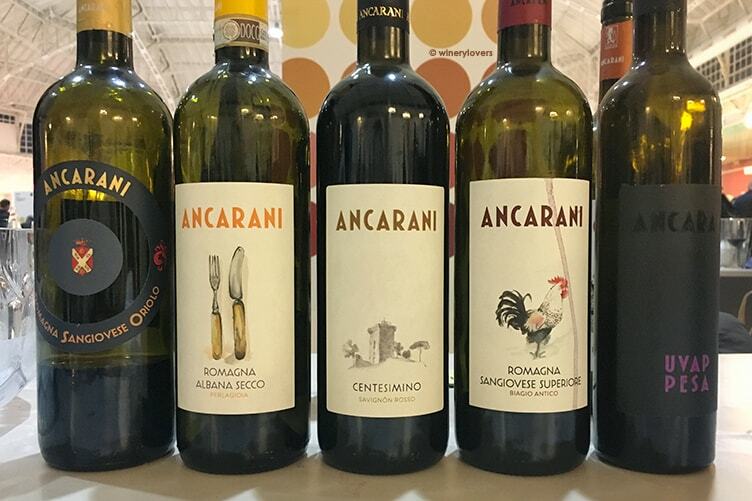 On 18th and 19th of February an important event about artisanal wines took place in Milan. The name of the event was Live Wine and this year it was in its 3rd edition. I took part in it on Sunday. If you follow me on Instagram Stories or Snapchat, you might’ve already seen some moments from the event. Now I want to tell you something more about Live Wine 2017, so next time you can take part in it too. wine doesn’t contain additives that are not shown on the label. It’s important to stress that all the fermentations happen spontaneously. Another important point about artisanal wine is the adding of sulfites. They’re added only in minimal amounts. 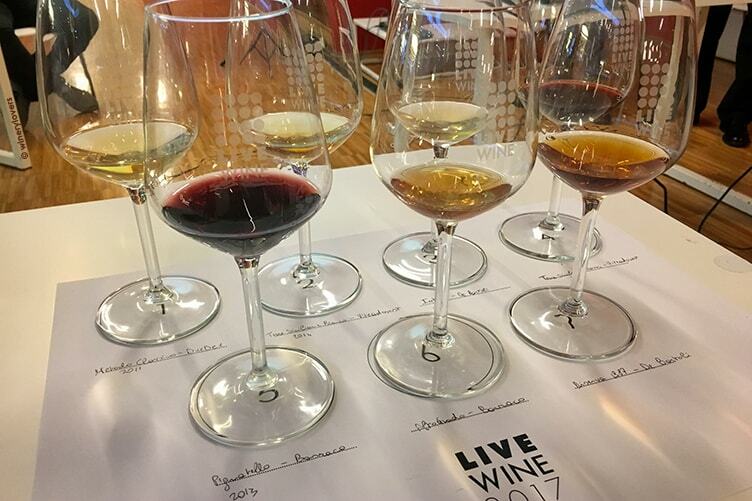 Live Wine is the most important artisanal wines event in Milan. There you could find organic, biodynamical or natural wines with the previous characteristics that I listed for you. 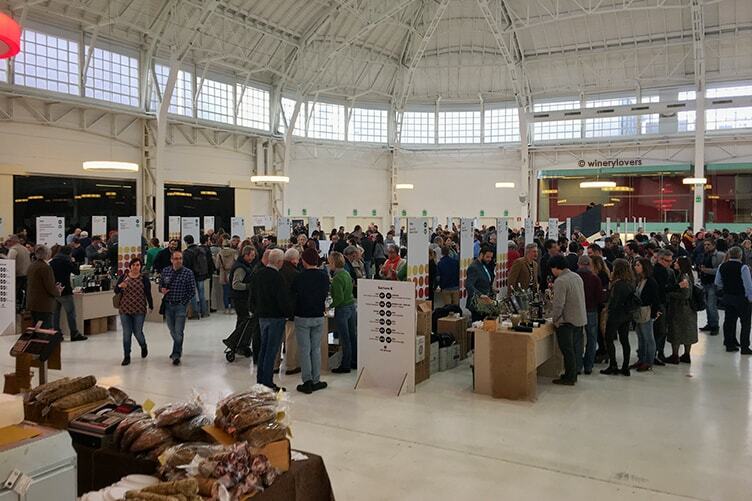 There were more than 170 artisanal wineries present from different countries, not only Italian! The event was realized with the collaboration of Vini di Vignaioli-Vins de Vignerons and AIS Lombardia. Visitors had the opportunity to buy directly some bottles from the wineries. I really like events in which you have this opportunity. There was also a food area with typical and artisanal products. The event took place in the Palazzo del Ghiaccio, a beautiful Liberty style building in Milan. Palazzo del Ghiaccio was first built as an ice rink, one of biggest in Europe. During the Second World War, it was damaged by the air raids. It was refurbished in 2007. Nowadays it’s the perfect location for many events in different fields (concerts, fashion shows, fairs, etc.). You can discover wineries list by clicking on the link below! There were four wine tastings guided by Samuel Cogliati and Giorgio Fogliani of Possibilia Editore. The guided wine tastings included an initial theoretical introduction followed by the actual wine tasting. The topics were: “The great South-West of France“, “Burgundy – Introduction to Côte d’Or“, “Red Etna – North side” and “Marsala as territory“. Personally I participated in the last wine tasting. It was very interesting, even if I would have preferred one more interaction between public and speakers. We did not directly debated the Marsala wine, but the territory as written in the name of the guided wine tasting. There are also other interesting wines in the Marsala region that are not very well known. The main grapes in this area are Grillo, Catarratto, Nero d’Avola and Nerello Mascalese. In addition to the fair, there was Live Wine Night. The two days of events, started with The Official Party on Friday night. 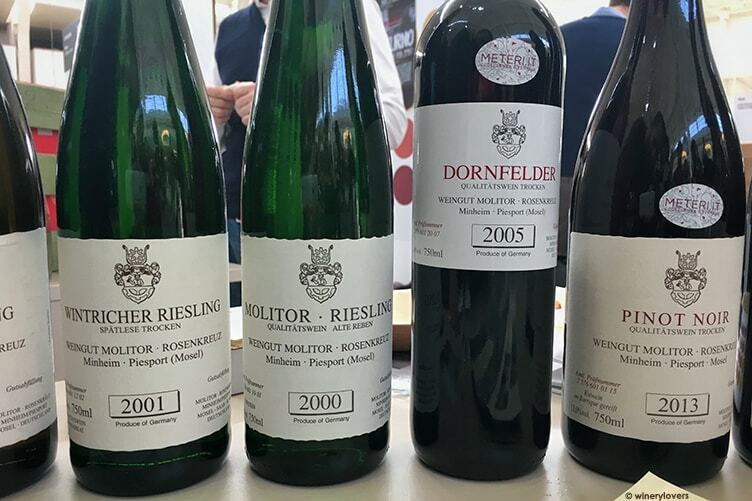 You could also get to know better the wines presented in the fair by meeting the winemakers in many restaurants, bars and wine shops in Milan. 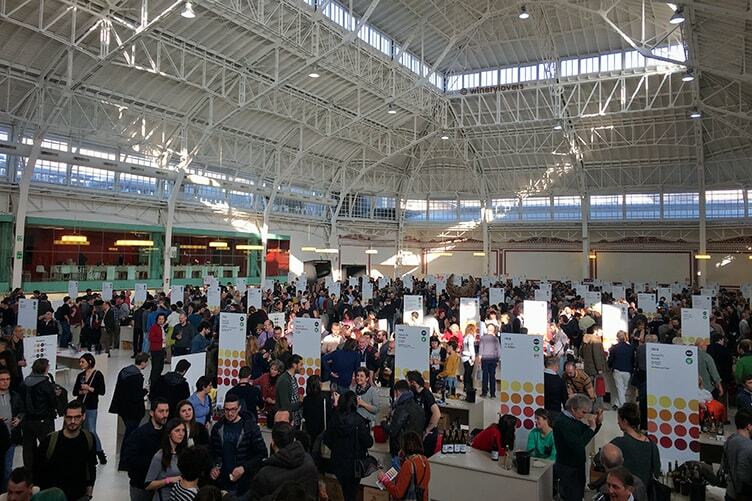 The organizers Christine Cogez-Marzani and Lorenzo de’ Grassi have been impressed positively by the interest of the public, with over 4500 participants attending the event. 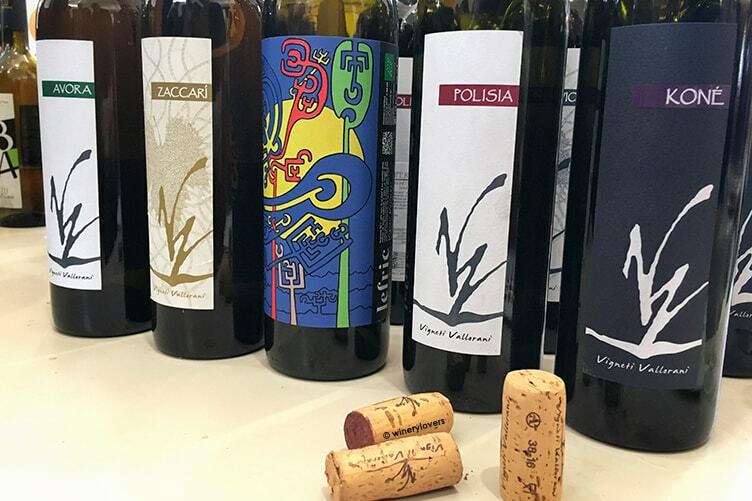 I had the pleasure to meet again some of the wonderful winemakers that I knew from the previous events such as Io Bevo Così Milano or Mercato dei vini FIVI, and new winemakers that I hope to meet again soon in the upcoming events. If you want to stay up-to-date with the next events, I suggest you join the Winery Lovers Club. What’s your favorite artisanal wine? Let me know with a comment.